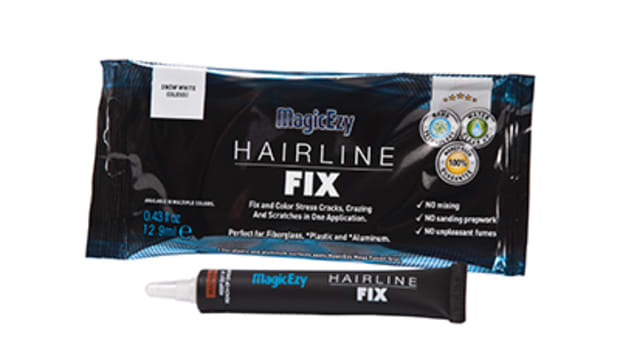 It seems like overnight Yeti has built an impermeable reputation for quality. 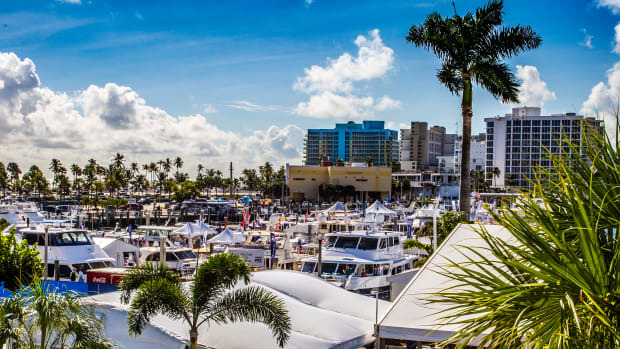 From the zippers, stitching, and lining reinforcement on fabric goods, to the bomb-proof strength of roto-molded, heavy-duty coolers, Yeti’s reputation precedes itself. The new Tocayo 26 backpack is a manageable size, with a volume totaling 26 liters (nearly 7 gallons), and sporting a waterproof outer shell, the backpack is comfortable and versatile. 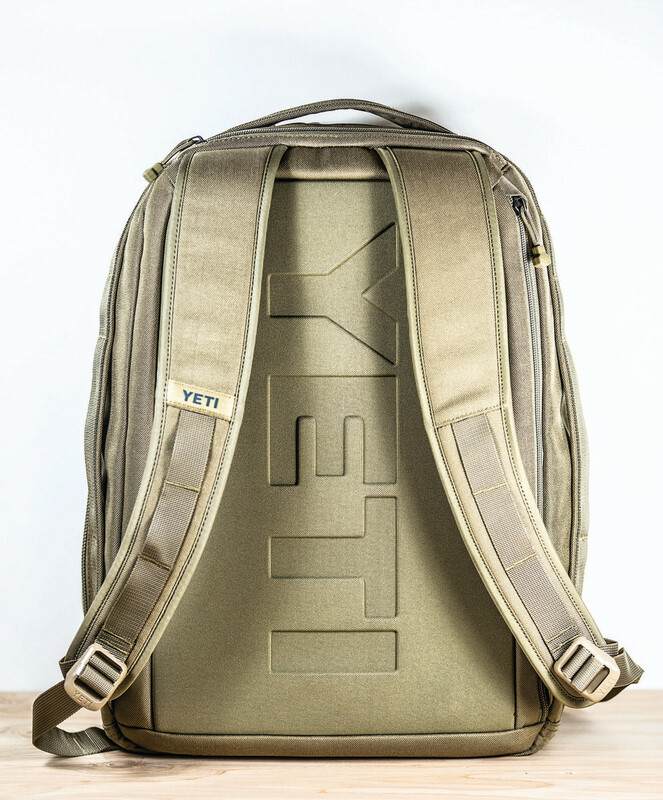 The back and straps are padded for comfort, and the inside includes pockets that are equally adept at carrying your camera lenses as they are holding your collection of Yeti Rambler mugs or a laptop computer and accessories. In my testing for the past month, the tan bag does pick up dirt fairly easily, so I would opt for black or a fresh can of Scotch Guard for an extra layer of filth protection. We’re going to be honest: the floating, waterproof, Bluetooth speaker market is a crowded field. The only way to properly judge these animals, like a new flatscreen TV, is to test and listen to them all. 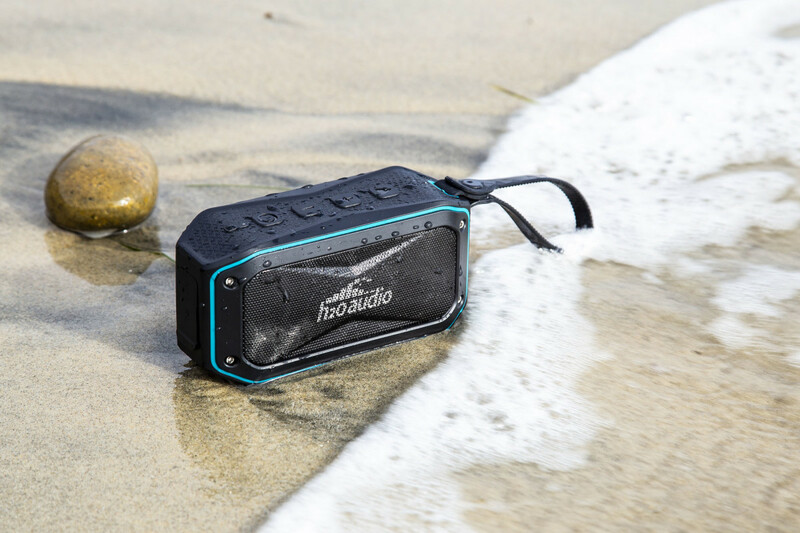 Like similar products from Fusion and others, the Float features a waterproof casing and is completely submersible in water with an IPX rating of 7. If tethered to your phone, it will also allow you to use it as a speaker phone. The included suction cup provides a strong temporary mount to fiberglass surfaces and is a great accessory to your stand-up paddleboard or dinghy. If you can make it through life without ever needing to jump a 12v lead-acid battery, then you must be some sort of battery superhero. For the rest of us, we have assorted ways to breathe life into a dead battery. 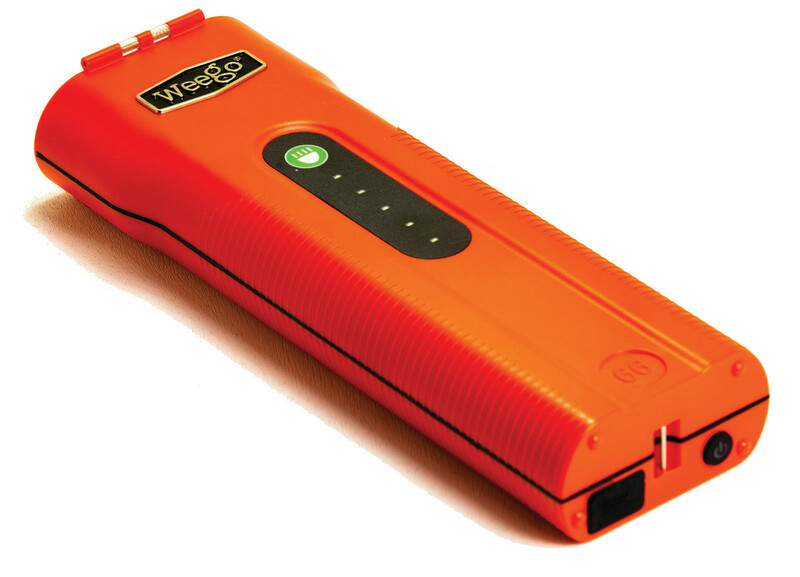 WeeGo is a company we’ve featured before due to its unique combination of portability and versatility, and the WeeGo Power Pack is just the newest example of that philosophical dedication. A simple string of bright blue LED lights indicates the level of power within the 9” x 3” charging block. At the end of the orange brick, you’ll find a host of useful female inputs, including an auto-detecting USB port, a 12v/10A accessory port, a 19v/3.5A laptop port, and sockets for the jumper cables. 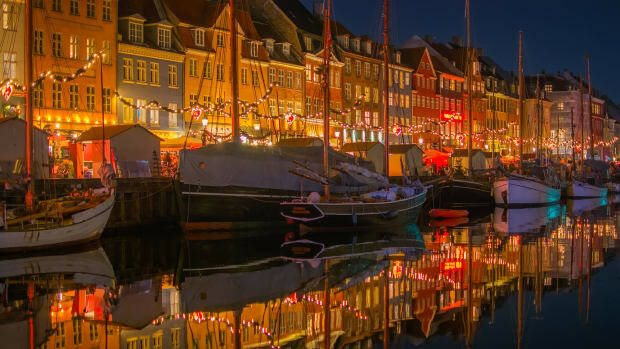 But batteries never go out when it’s daylight, so WeeGo also included a pair of powerful 600 lumen lights on the end that can be useful in any number of emergencies. 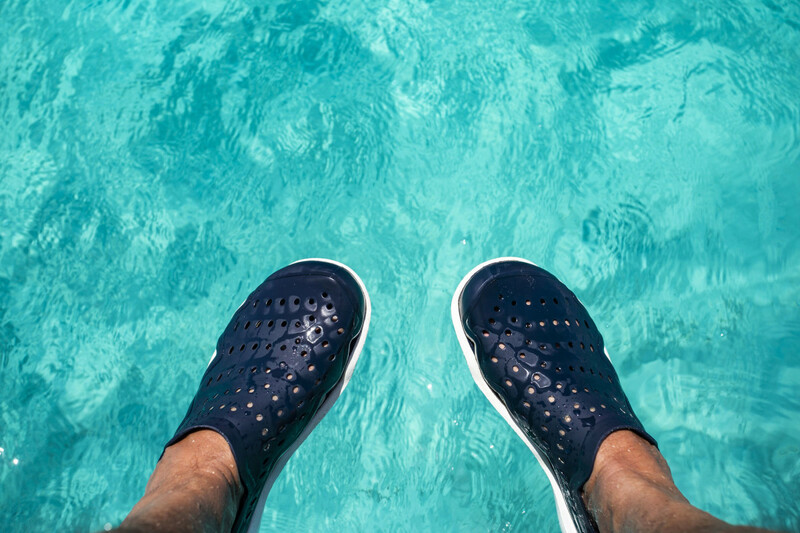 I was an early adopter to Crocs footwear back when the original injection-molded sandals stormed onto the market in the mid-2000s. Those original shoes (that also worked well as summertime slippers) weren’t, shall we say, particularly stylish. 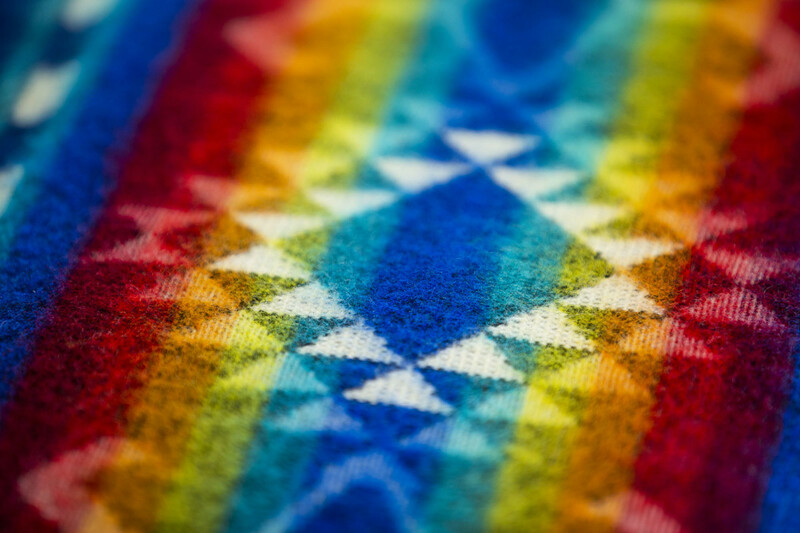 What they were, though, were rugged, practical, and above all else, comfortable. After your feet pounded the shoes into submission, the soles would conform to your foot, whether you were blessed with high arches or platypus feet. Over a decade later, the shoes probably still aren’t stylish enough to guarantee entry into Le Bernardin, but they have evolved over time, are more streamlined in design, and are just as comfortable as ever. I tested the Swiftwater Wave sandals in the Exumas, strolling them on everything from compact rocky trails to pumice-like foot-shredders (think volcanic rock), and never did my feet feel anything but the gentlest of nudges. The best part is that these sandals have a fixed strap in the back. so they should fit snugly around your heel, and won’t flop around, meaning they can serve double-duty as a decent boat shoe. We’re suckers for cool coasters, even when they stick to the bottom of your glass. 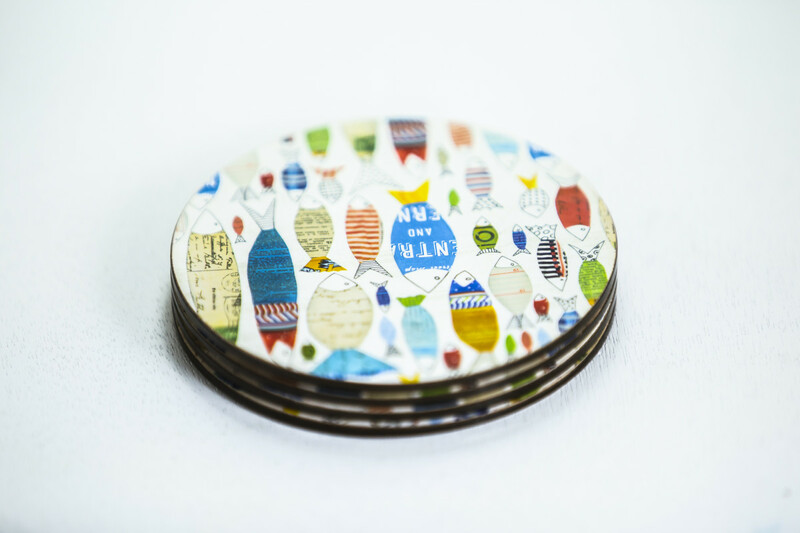 Some of the nautically themed designs from Rock Flower Paper are whimsical, colorful, and won’t break the bank. Could be a perfect stocking stuffer when you want to take extra good care of those teak surfaces, or send a subtle message to your cocktail party guests. I know absolutely nothing about knives other than how well they cut. But a friend is, shall we say, obsessed with them, and swears by his New Torrent blade from Reate. The contraption of this single-bladed beauty couldn’t be simpler: the balance and heft of the knife feels like something that you need to experience in order to understand. 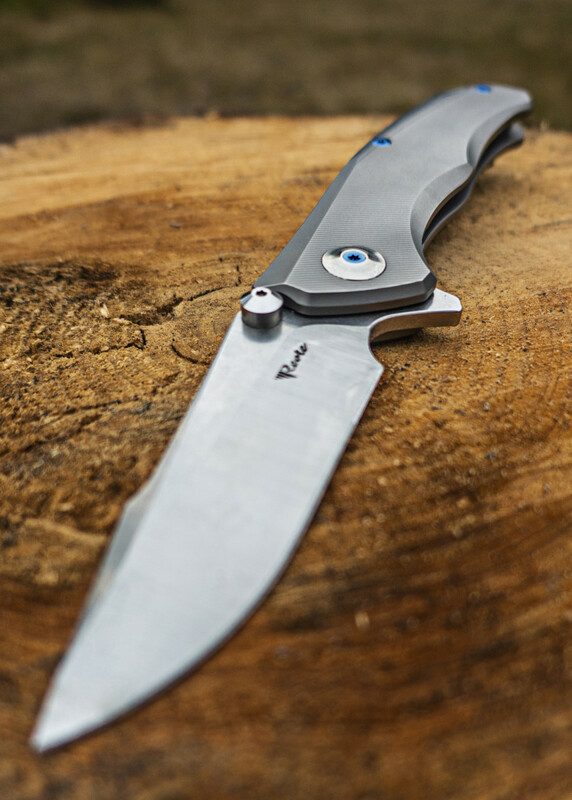 This New Torrent sports a titanium handle, finished in a nicely textured bead blast. 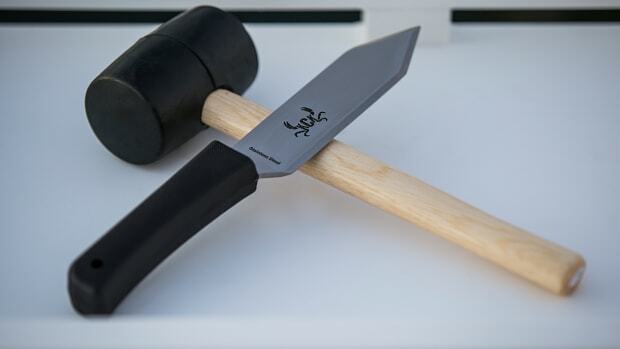 The 8.5” knife (blade extended) is forged from Bohler M390, a corrosion-resistant, polishable plastic molded-steel, that is ground to a thickness of .157.” The total package weighs 6.2 ounces and is truly a sight to behold. DJI just released an improved version of their popular Mavic drone and your boat needs one this holiday season. 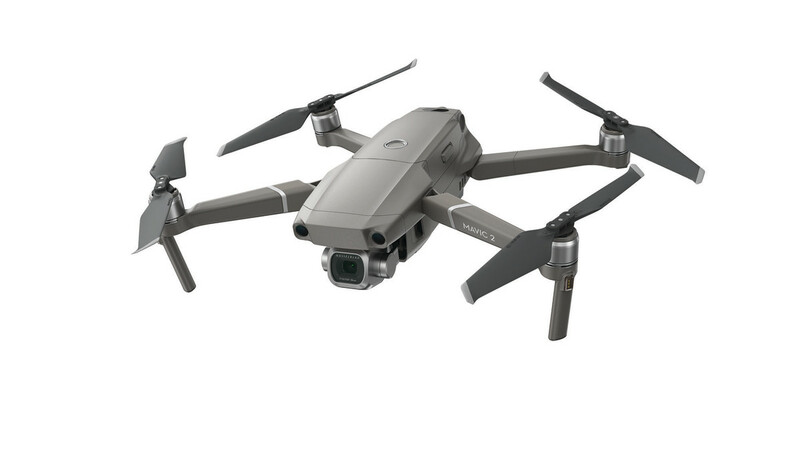 The Mavic is easy to fly and gives you a great eye in the sky for capturing photos and video of your vacations from amazing angles. 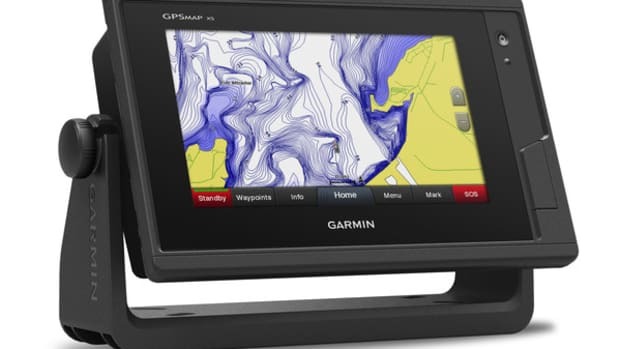 With integration into Raymarine’s Axiom MFDs it can provide you a preview of the unknown slip you need to secure, show you how crowded an anchorage is, or scout ahead in a bay or inlet. With it’s new full sized sensor (DJI worked with Hasselblad, after all) and its advanced 360-degree, 4-way obstacle avoidance, the Mavic Pro 2 is sure to improve your boating experience. 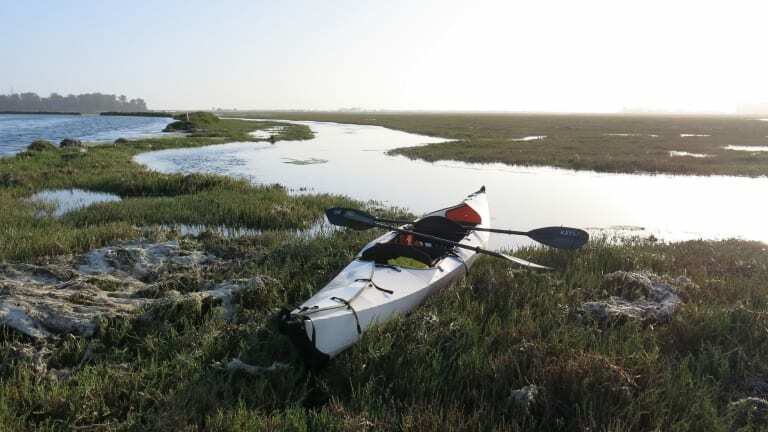 Though we haven’t been able to get our butts into one just yet, we have no doubt that Oru Kayaks are the most impressive and insanely engineered product we’ve seen in the recreational market. And by insane, we mean, insanely simple and incredible. 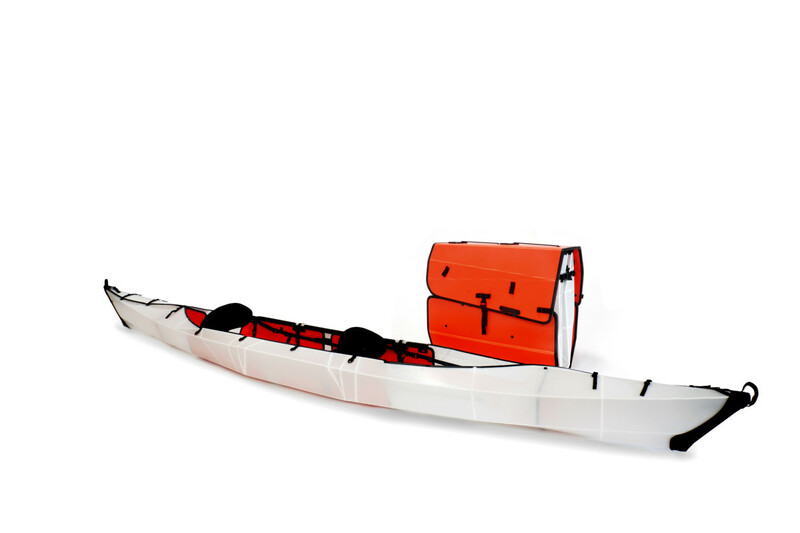 These kayaks are constructed from 5mm-thick, extruded polypropylene that can handle dragging over rocks and barnacles. Portability is where Oru shines. Even the largest of the models, the brand-new Haven, only weighs 40 pounds, and folds up—origami style—into a pack the size of a suitcase. The Haven is the first model in the line that seats two adults, or a maximum load of 450 pounds. 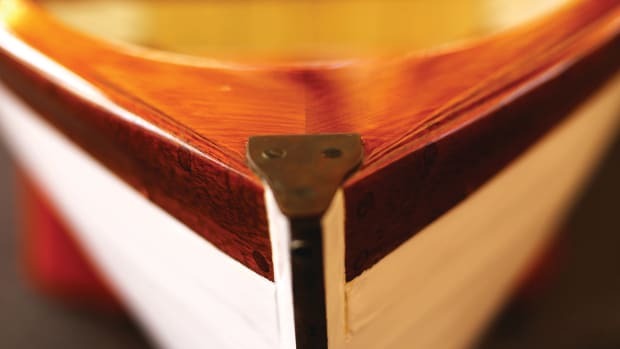 Should you buy one and your paddling companion opts out, the kayak converts, with the switch of a few buckles, into a single-passenger vessel. 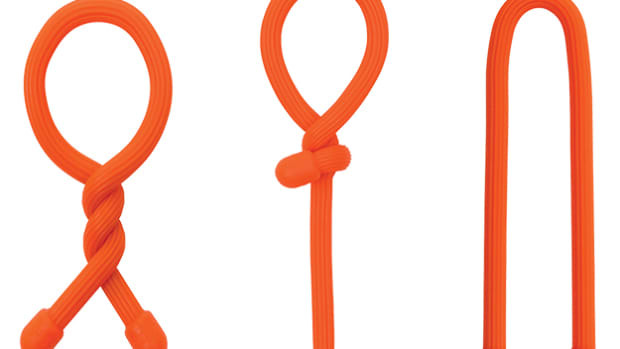 The debate over anchor swivels is over with the new Mantus Anchor Swivel. This sleek yet beefy anchor roller has been specifically designed to prevent side loading. 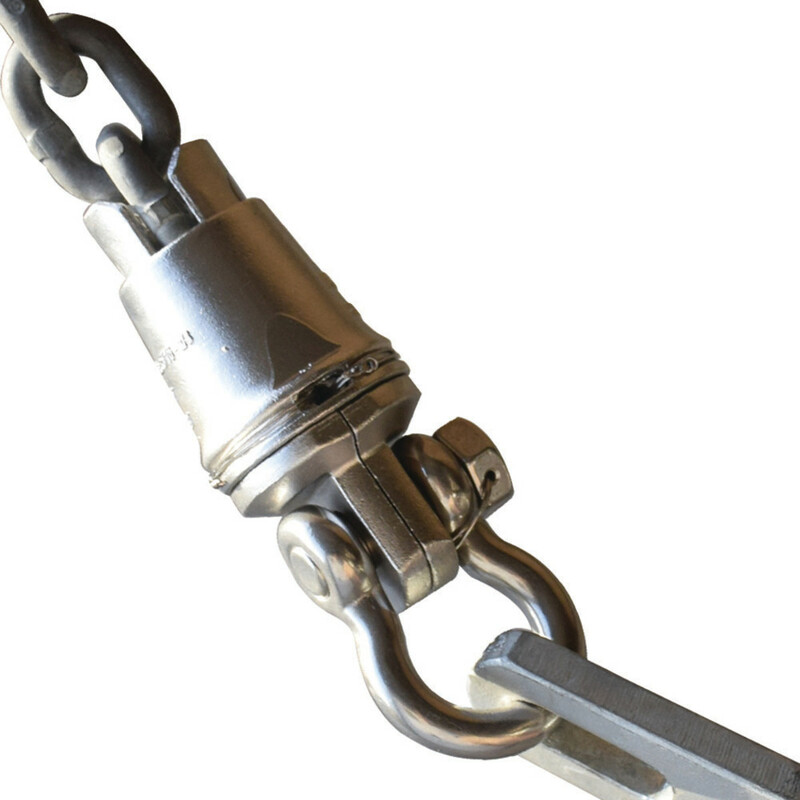 The swivel is rated as stronger than the Grade 40 chain for which it is designed, and allows your anchor to rotate to prevent chain twist and orient correctly in your roller. The anchor pin has been slimmed and is drilled for safety wire, allowing for a low profile design from the shank to the chain, Get the benefits of an anchor swivel with the peace of mind that its the strongest link in your rode. 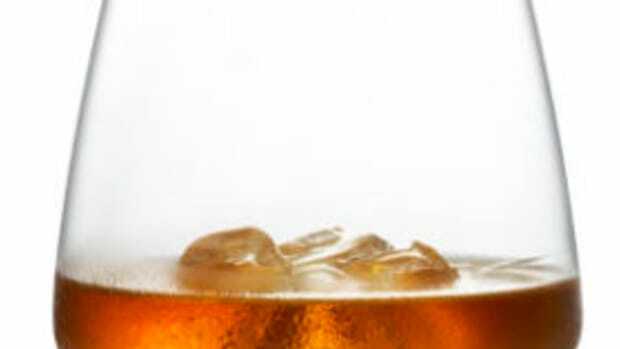 Your favorite beach bar is about to release their own rum. 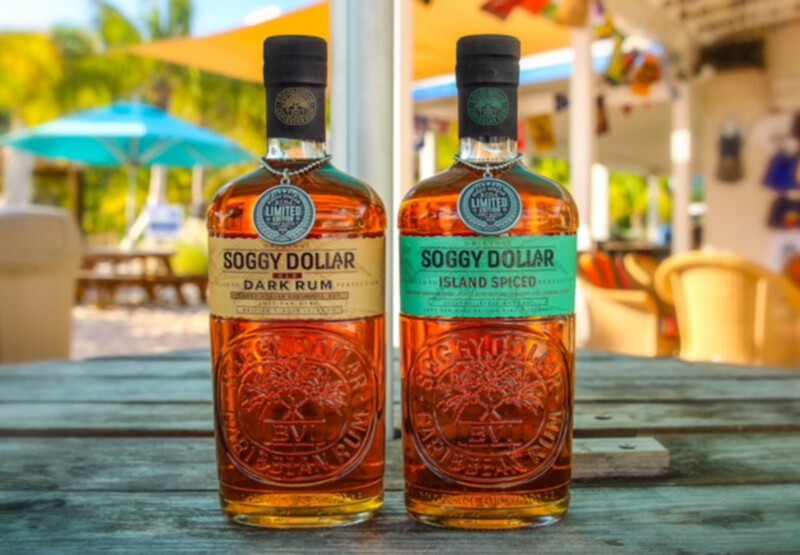 Kick your Painkiller skills up a notch: this winter the Soggy Dollar bar will release their rum for commercial consumption with both a Soggy Dollar Dark Rum and a Soggy Dollar Island Spice Rum. Soon to be released, this rum will truly bring you back to your time in the British Virgin Islands. Mix yourself a Painkiller, a drink invented at the Soggy Dollar, with their very own rum, close your eyes, take a sip, and you’ll be able to feel the sand between your toes as if you are standing on the shores of White Bay. 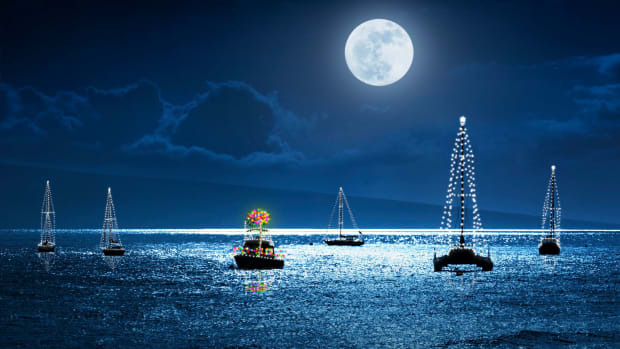 So while the snow swirls this winter and chills you to the bone, turn on some Trop-Rock, mix your favorite island cocktail, and be warmed by Caribbean memories.